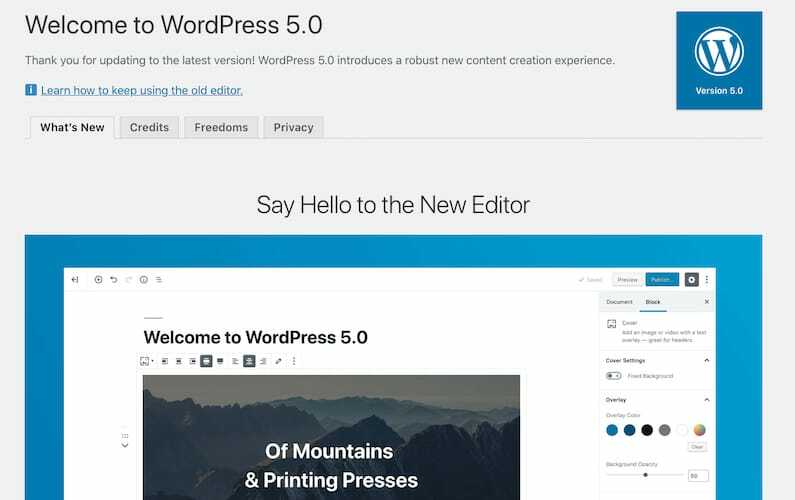 Wordpress announced an update to the core that addresses 6 vulnerabilities. The update also included 39 maintenance items. 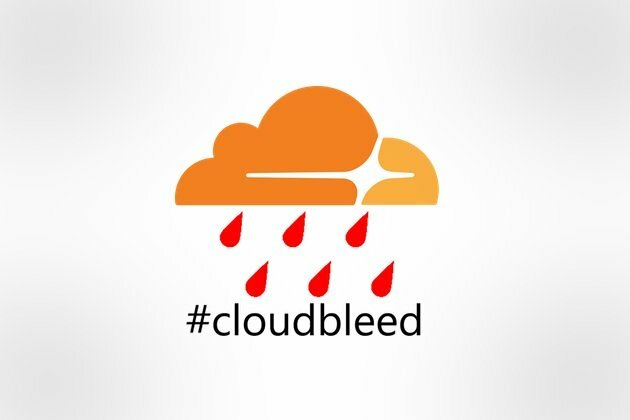 Heard the news about Cloudbleed, the latest Internet security issue? If not, get the facts. 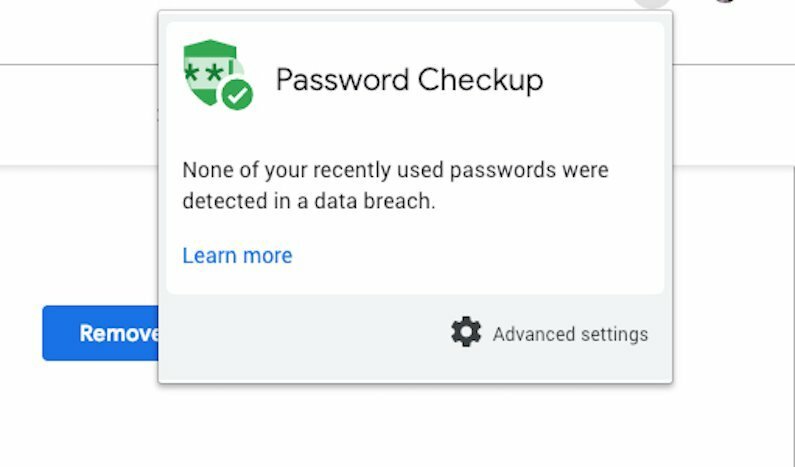 Best advice is to update your passwords … now! We recently updated publishr.cloud and several of our client’s sites to PHP 7, a major update to the popular general-purpose scripting language that powers everything from blogs to the most popular websites in the world.